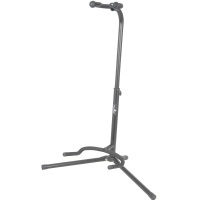 At Inta audio our specialist team can provide a range of racks & studio stands which allow you to store your instruments and electronic equipment with ease. 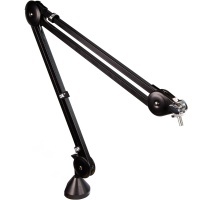 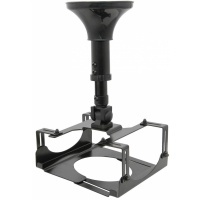 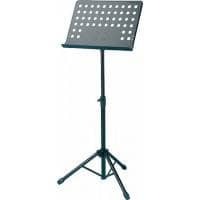 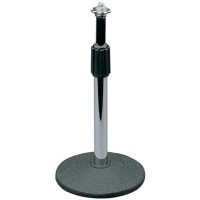 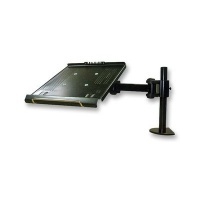 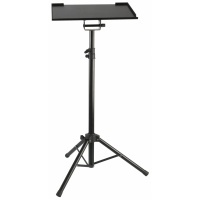 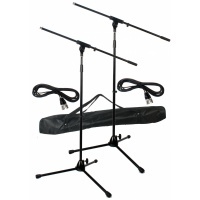 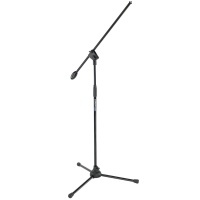 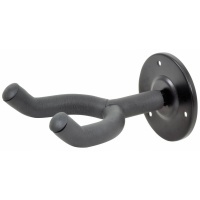 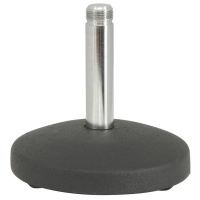 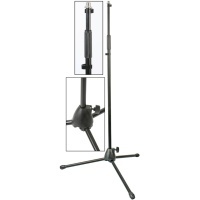 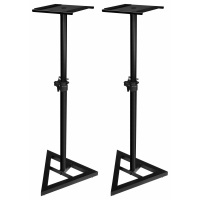 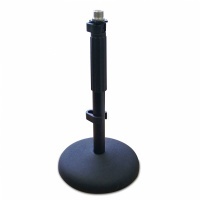 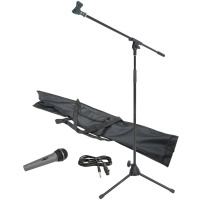 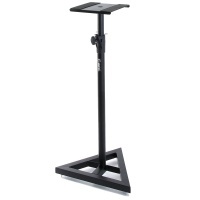 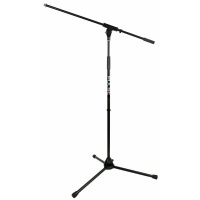 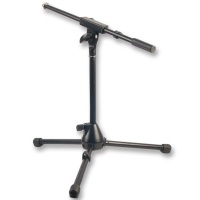 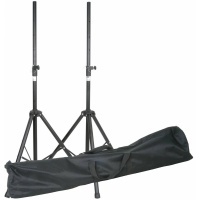 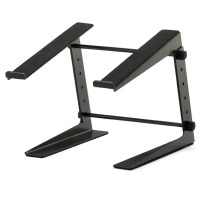 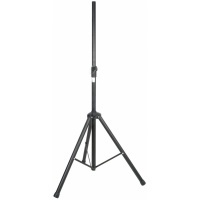 The range of stands includes guitar stands, 5 way guitar racks, boom microphone stands, mini boom stands, PA speaker stands, DJ Laptop stands, projector stands, sheet music stands and studio monitor speaker stands from major music manufacturers such as AudioKraft, Chord, Gravity, Pulse, Samson, Rode, Quiklok and Adam Hall. 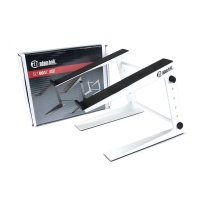 Additionally our educational storage systems by Monarch and Lapcabby offer excellent classroom furniture and secure charging units for laptops, iPads and smart tablet computers.